Impacting the Lives of the Next Generation! The link to our future is our youth! 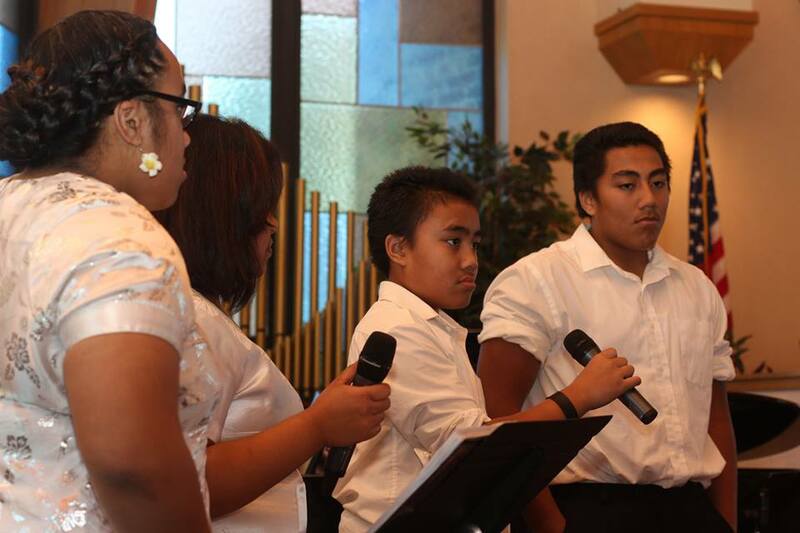 At Emanuel Assembly, our mission is to teach our youth that they are important in the eyes of God! This value begins with a, "Godly self-esteem." Too many of our younger generation seek "self-worth" from "dead-end" places where God's love is not present. They need to be appreciated and know that the love of Jesus is the answer! For more information about service times and meetings, please contact the Youth Pastor Kyle Harrison at 417-371-1513.